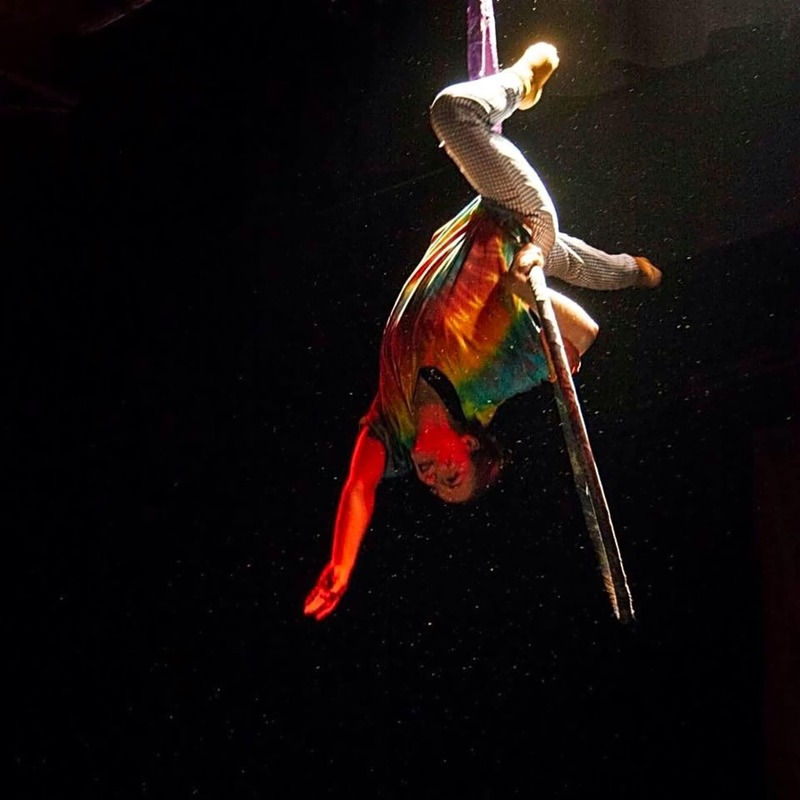 Who knew you could have fun while getting fit AND learning a cool new skill! 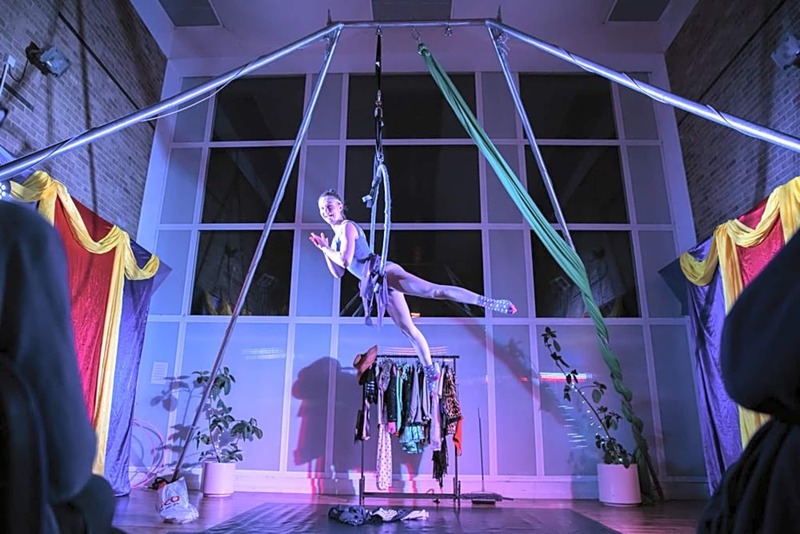 Come along to our weekly aerial classes to have a go: with a choice of hoop, silks, or both! 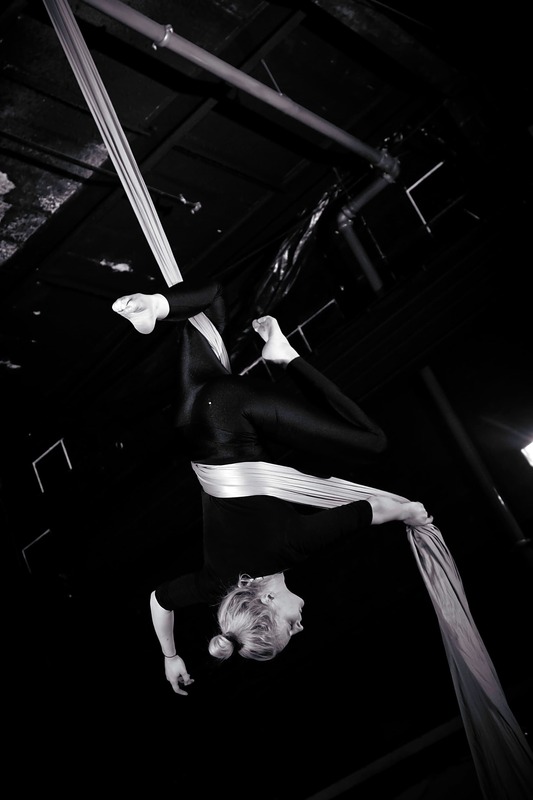 We are a female-led alternative circus company. 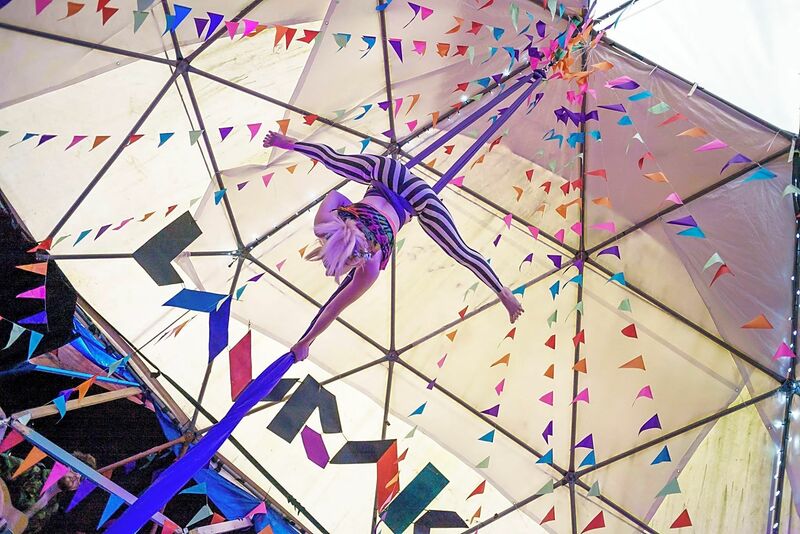 Lavrak is a Bristol based company, with the aspiration to involve everyone in the bonkers world of circus. 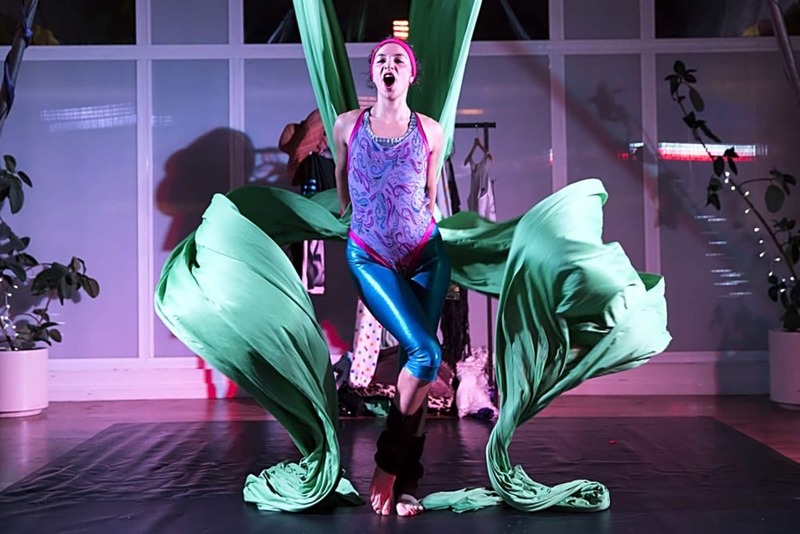 Founded by Amy Nicholls and Nicole Pretlove, Lavrak is a contemporary circus company, incorporating dance, theatre, live music and circus in our sell out shows across the UK. Good teacher, good class, was fun!